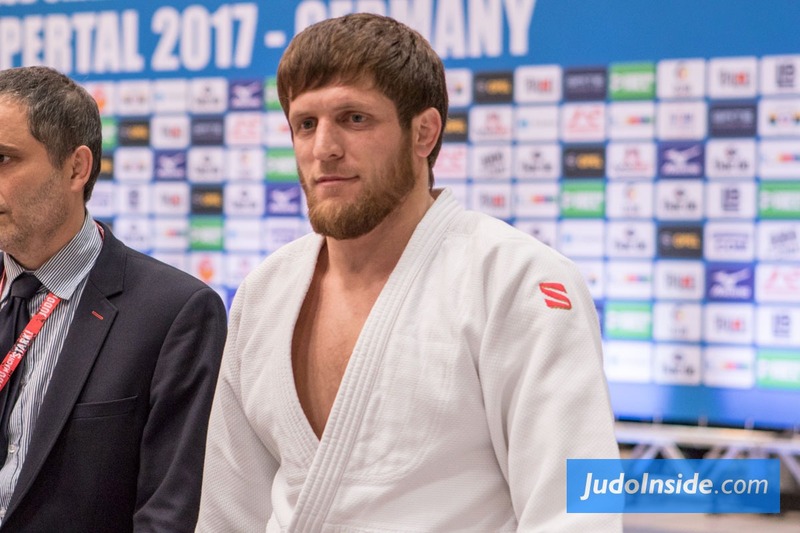 Russian judoka Said Emi Zhambekov won bronze at the Grand Prix in Qingdao in 2016. 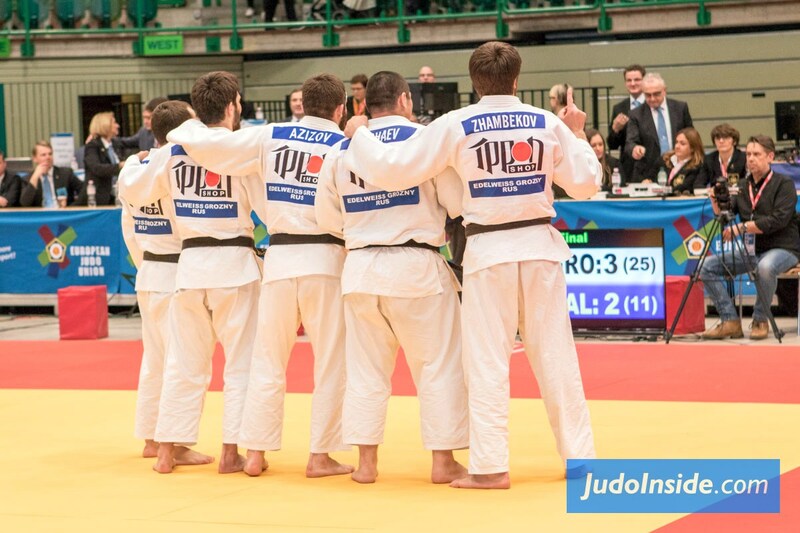 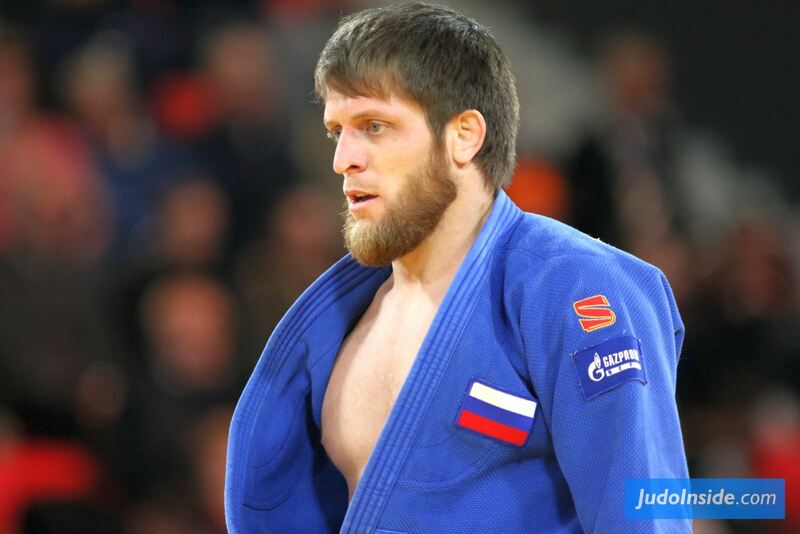 He took silver at the European Cup in Orenburg in 2015. 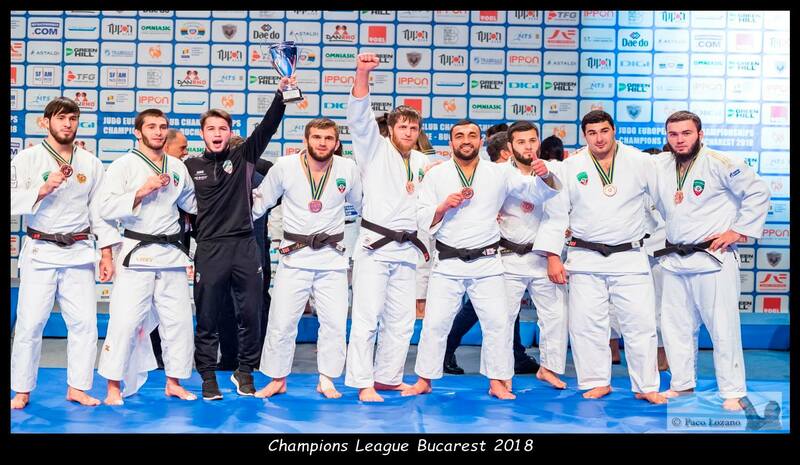 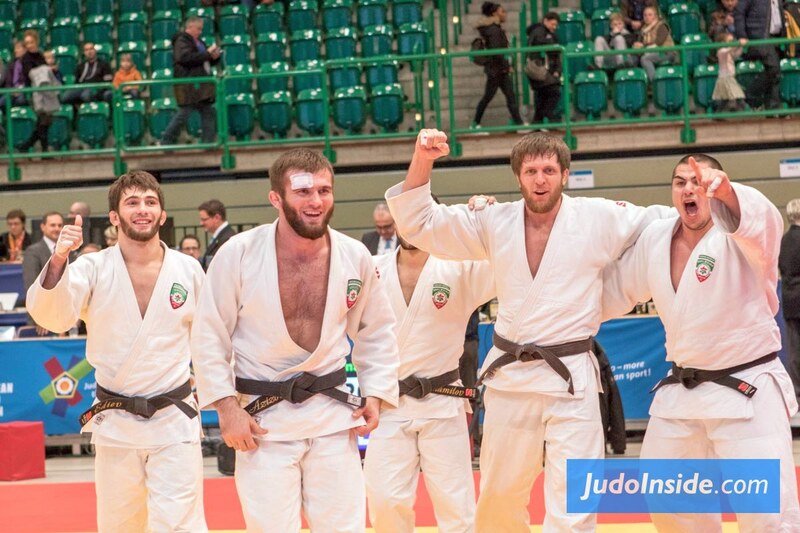 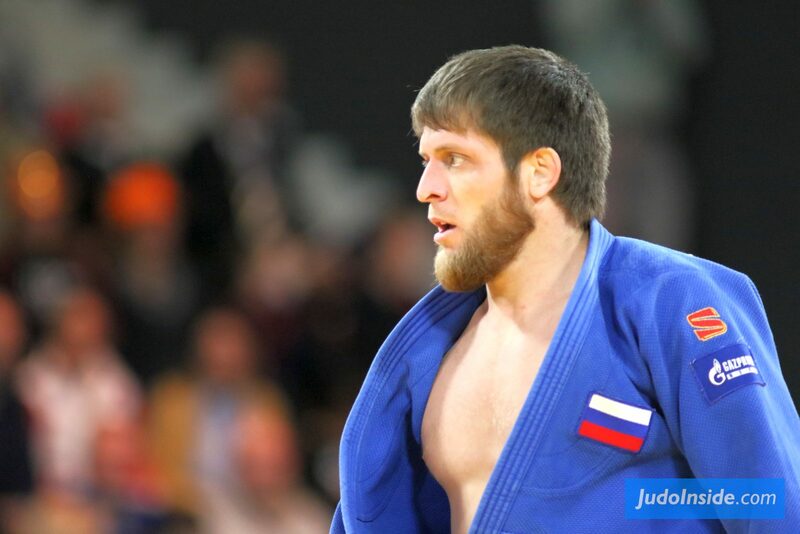 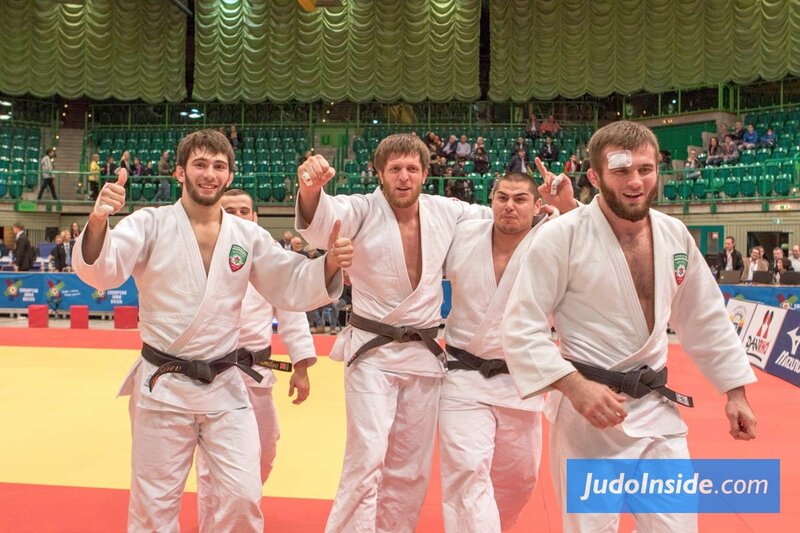 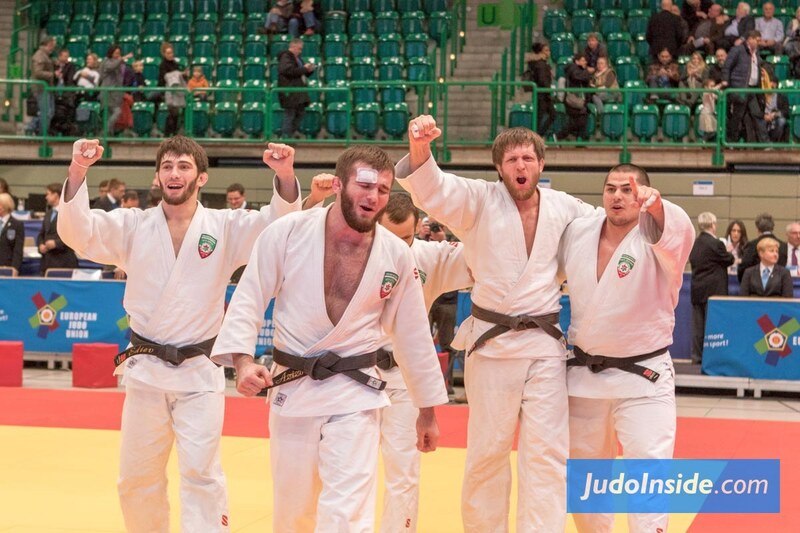 He became European Club Champion in 2017 with Edelweiss Grozny. 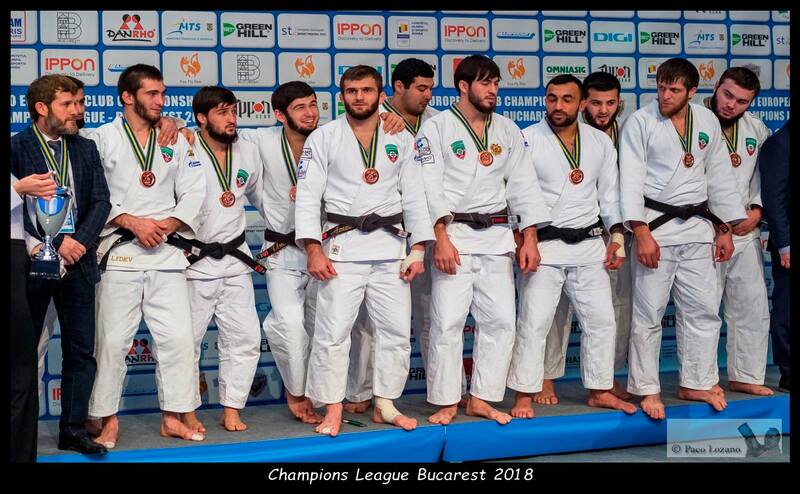 Zhambekov claimed bronze at the European Open in Minsk in 2018.